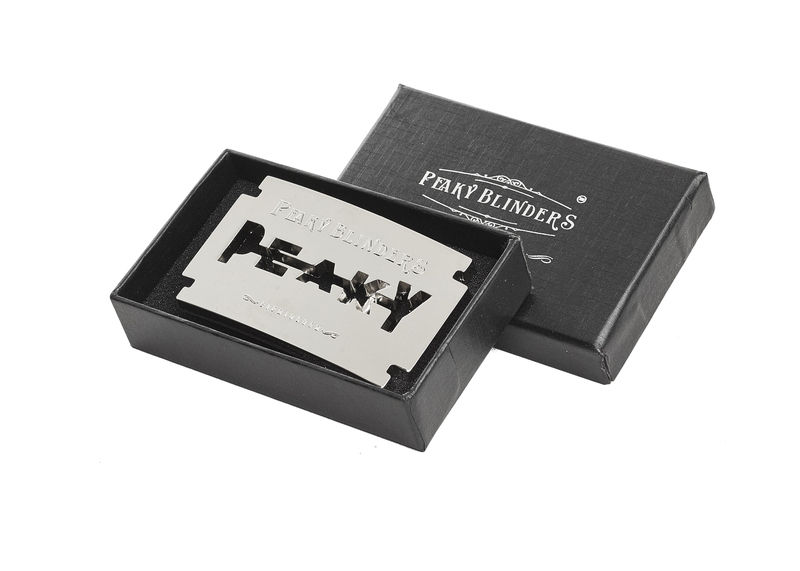 Peaky Blinders Razor Buckle. 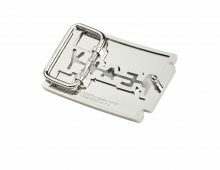 Now available from our iconic razor design accessory line. Buckle measures 8 x 5 x 0.5 cm. 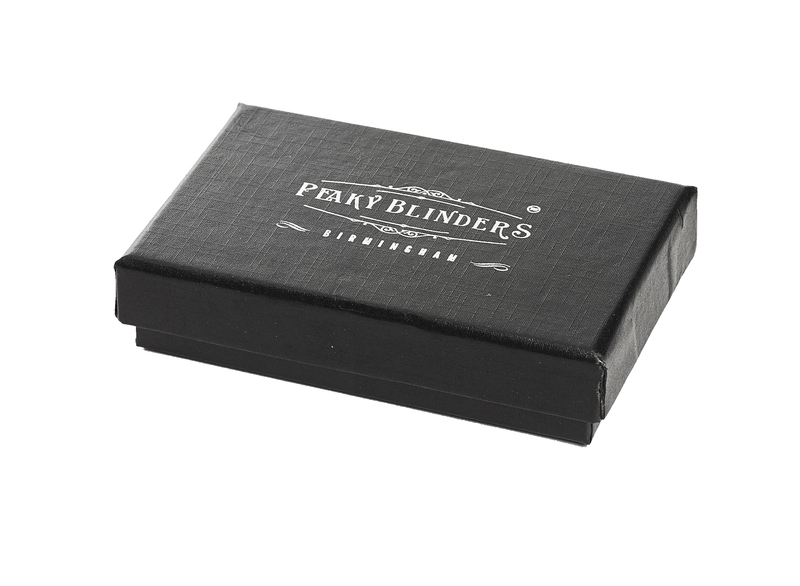 The Buckle has a rear loop suitable for a belt width of 1.5 inches / 3.5 cm The buckle reads “Peaky Blinders” and “Birmingham”. The Buckle comes in its own Peaky Blinders presentation box. SKU: PBAC001-1. 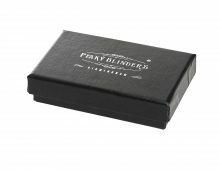 Categories: Accessories, Buckles.